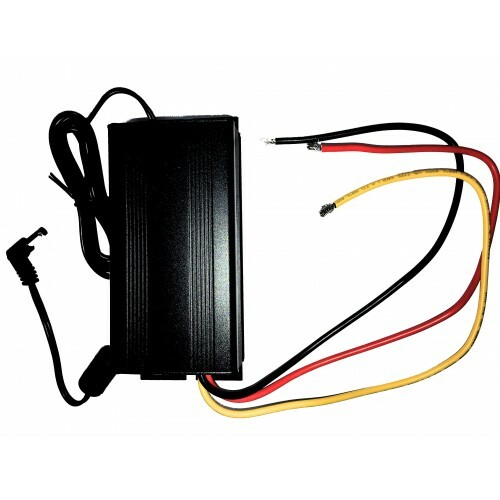 The Wide voltage box is a power converter box that allows you to hard-wire connect your Lilliput device to a vehicles battery, and it will step the input voltage down to the lower one that the device requires. 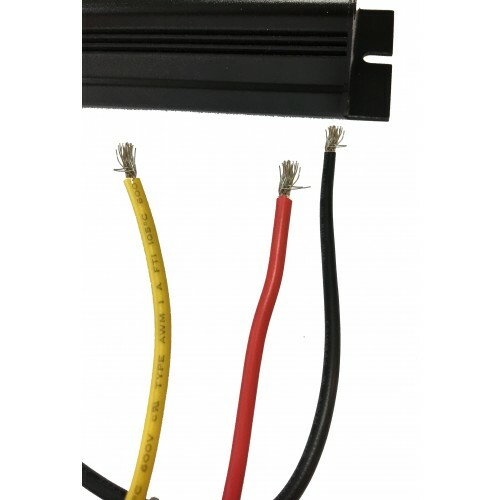 It takes a 6-32 volt DC input at 10-15A , and will convert it out to a 12V output, with a maximum of a 4.2A current available. 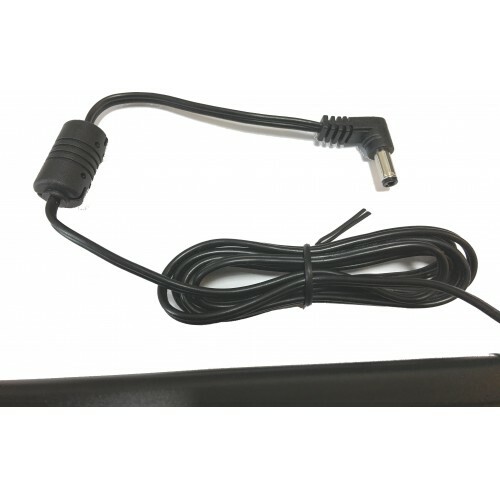 Referring to the above pictures, the Red, white, and Black cables connect into your vehicle power source, while the DC connector attaches to your monitor or Panel PC unit. Tried and tested with a host of different L:illiput products, this is ideal for using in an industrial vehicle or similar setup and works perfectly with our PC1041/T systems.